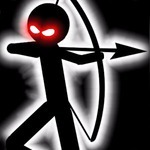 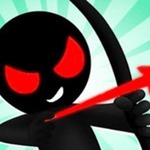 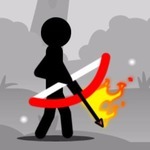 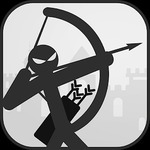 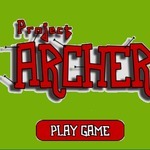 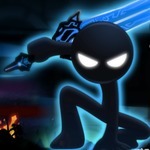 Stickman Archer Online is a wonderful stickman shooting game on ABCya3.net, your task in this game is kill as many stickmans as you can before they kill you. 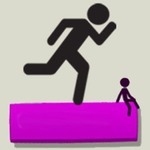 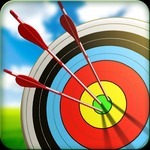 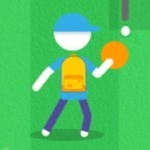 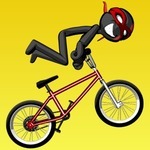 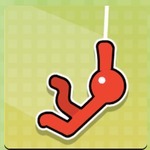 This game need some skills, if you can find them, you can get a good score. 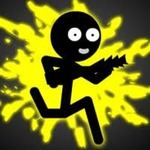 Play with people in Multiplayer mode!!! 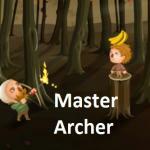 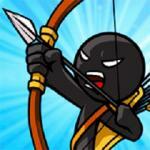 Also, you should play the shooting games in the series: Apple Shooter and Master Archer. 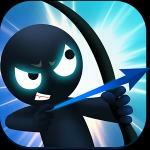 Enjoy and play these game for FREE on smartphone and tablet (iPhone, iPad, Samsung, Android devices and Windows Phone)!Have a good game!